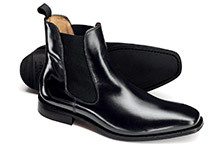 A stylish pair of men’s boots is a wardrobe essential, perfect for dressing up jeans and a t-shirt or dressing down a slim fit suit. 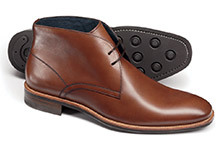 Charles Tyrwhitt’s men’s casual and dress boots are made from premium leather and suede, bringing you hardwearing shoes with a solid grip. 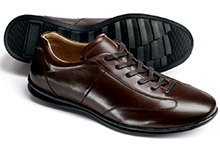 Choose from classic colors, such as black, brown and tan, and a range of styles. 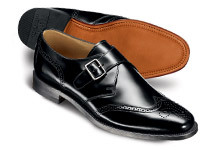 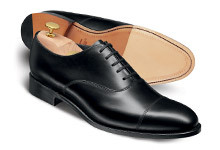 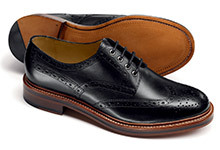 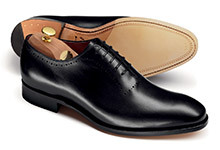 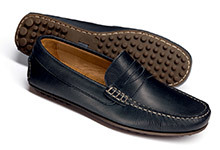 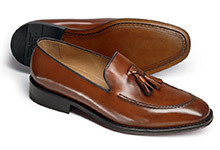 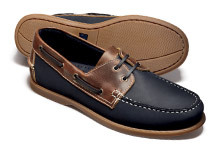 This stylish men’s shoes collection also includes Chelsea boots, loafers and casual shoes.